Wine Tours Victoria has the vision to be the premier wine touring company of choice, both within the Macedon Ranges and beyond. Your tour day includes premium wines, gourmet food and breathtaking countryside that we appreciate and adore – so let our hosts showcase the region we call home. Our flexible approach includes visiting 4-5 wineries for tastings, 2 course lunch accompanied with a glass of wine followed by tea/coffee and an outdoor morning tea. 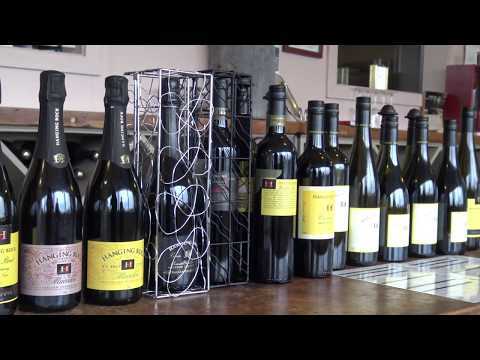 Visit Wine Tours Victoria for more information about our Macedon Ranges Wine Tours. All day tours, bookings essential.